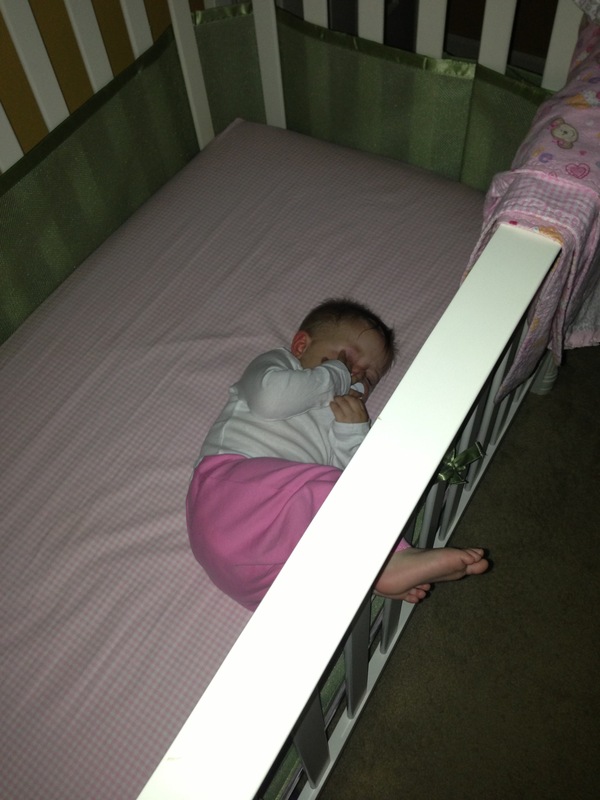 Kendall had a really busy day yesterday. First she had her first big interview (click here in case you missed it.) She then went on and had her movie trailer released click to play trailer. The trailer for the movie received such good reviews that she was extended an invitation to do interviews on the red carpet for the Mickey Mouse Club House season finale. 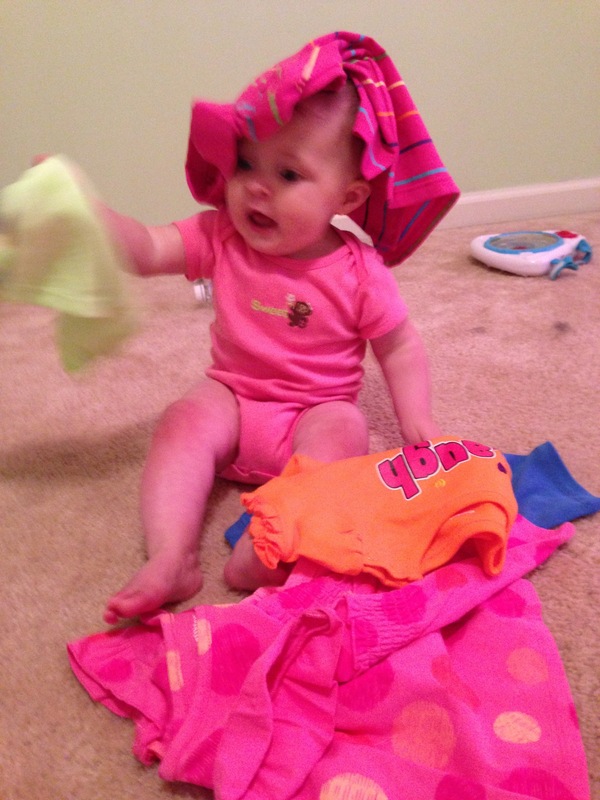 So Mom and Dad took her shopping to get some outfits and she struggled with which one she wanted to wear. I’m still not sure how putting your clothes on your head and shaking a shirt repeatedly helps you decide what to wear, but who am I to judge. After about 35 minutes of this it was story and bath time. Needless to say that after a full day of action K was beat. 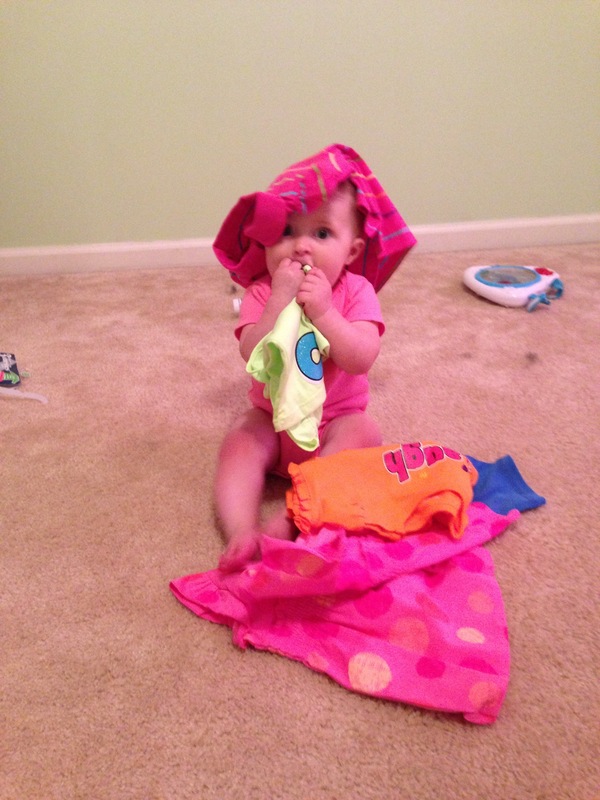 This entry was posted in Baby stuff and tagged diva, family, Kendall DiMartino, Starbucks. Bookmark the permalink.